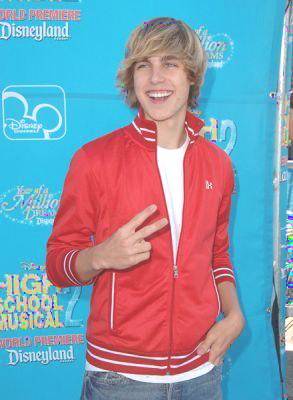 Cody Linley is an American actor and singer. He is perhaps best known for his recurring role as Jake Ryan in the television series Hannah Montana and for being a contestant on the seventh season of Dancing With The Stars. Linley was partnered with Julianne Hough. He was eliminated in the semifinals, finishing fourth.